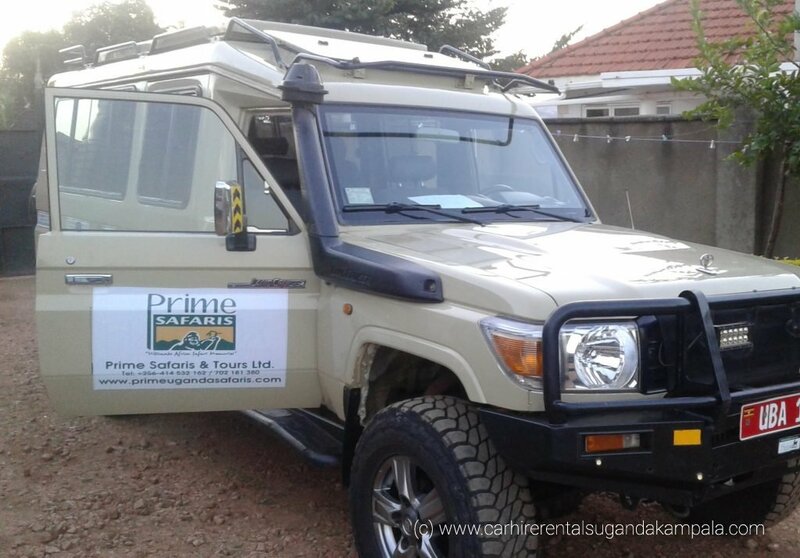 For starters, renting a car from well-known companies is surely advisable to make sure you guarantee that you will have the vehicle. Advance booking is very helpful especially if you are travelling during the peak season when many tourists undertake Uganda safaris. 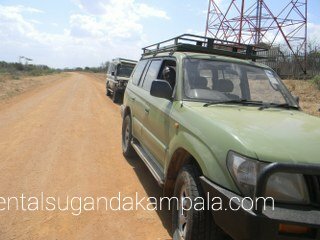 Air-conditioning should be a must in your vehicle especially if you are travelling during the dry season of November to February. 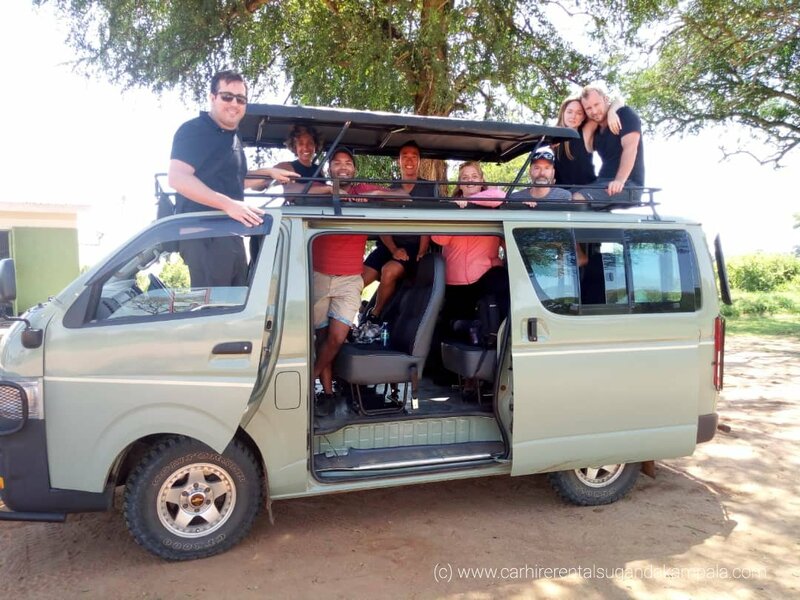 If you are travelling in a group, it is recommendable for you to have more than 2 people able to drive such that you can interchange in between destinations. 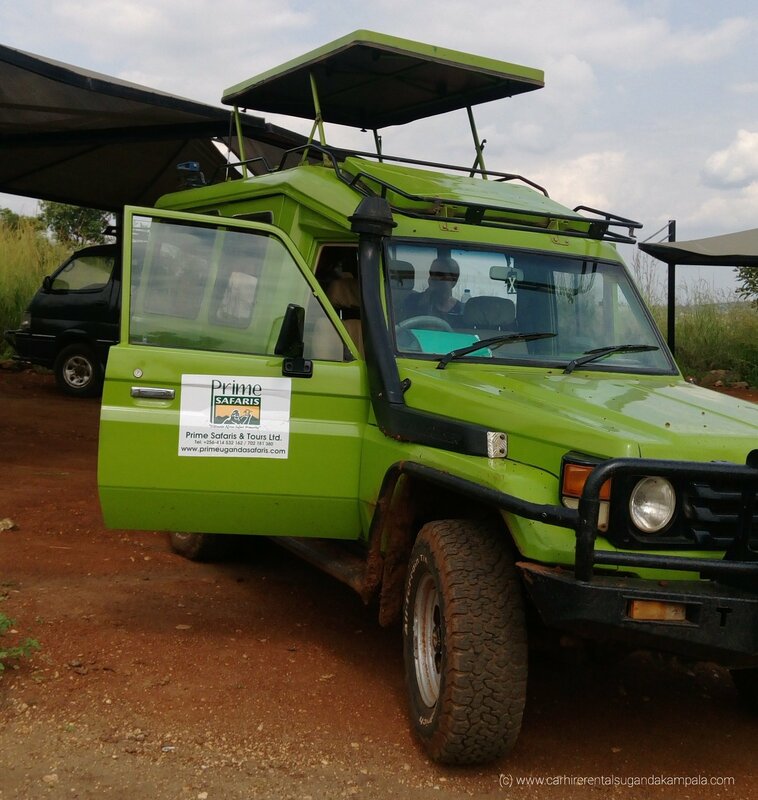 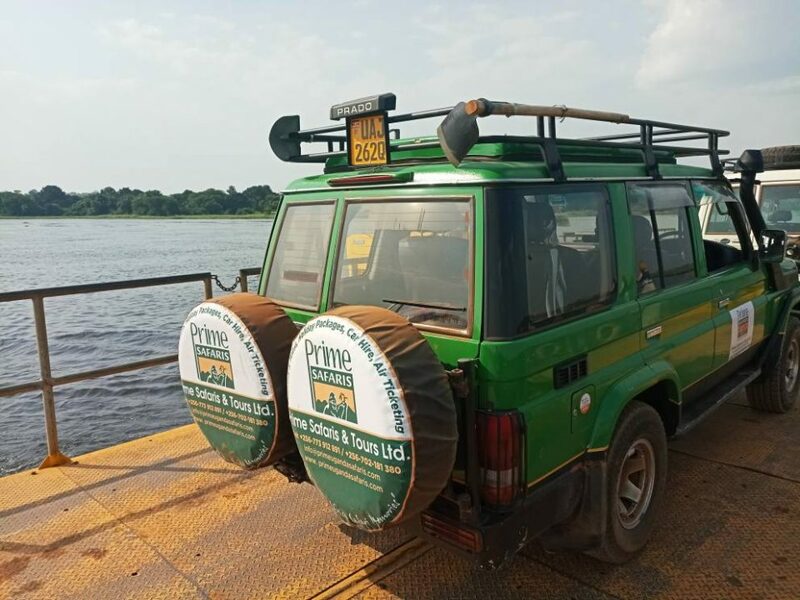 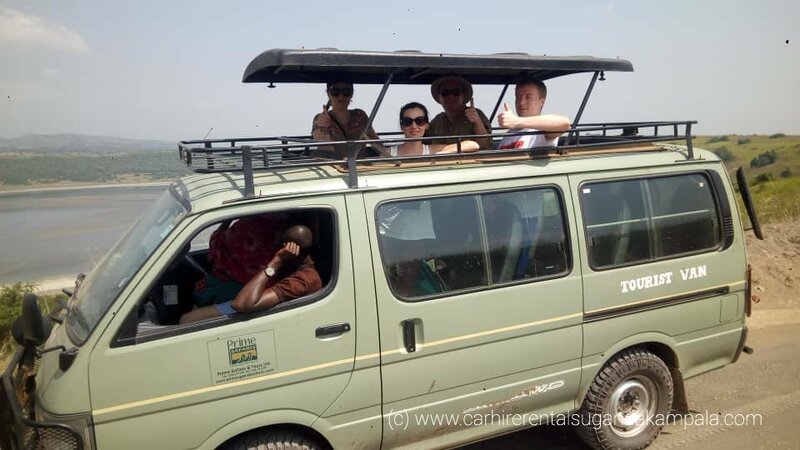 As you do believe that self-drive adventures are the best way to have memorable encounters in Africa, don’t hesitate to plan your next self-drive trip on a culture, wildlife, bird life and adventure tour in Uganda.